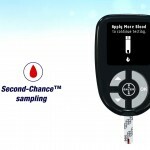 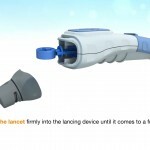 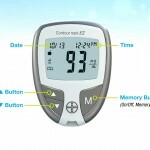 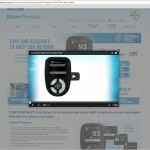 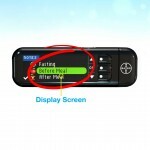 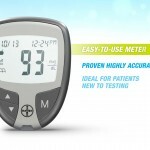 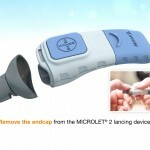 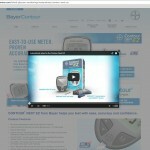 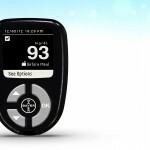 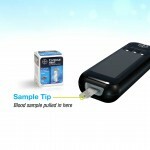 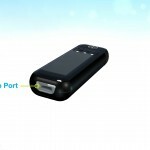 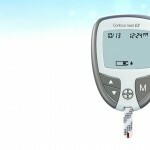 3D Renders of Diabetes testing devices and animations that were used in conjunction with motion graphics instructional video. 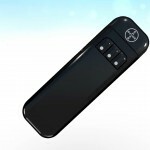 Client provided CAD files for devices and they were converted into useable 3D models to animate. 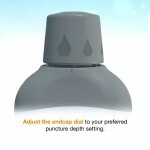 Realistic lighting and texturing designed to follow the brand standards. 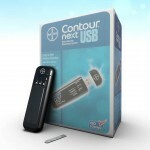 Check out these product shots. 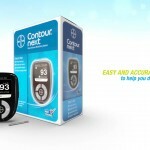 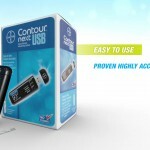 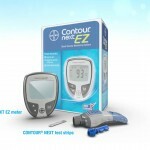 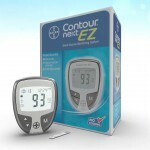 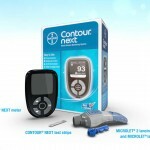 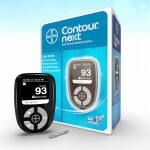 Contour NEXT EZ product shot.